Swami's contest is a coalition (invite) contest. SDSL enters as a team - contact Jen Bordine (jenbordine@gmail.com ASAP if you're interested). $105 doesn't include $30 SDSL pays for coalition contests for Premium members. This contest is longboard only. $105 to register. 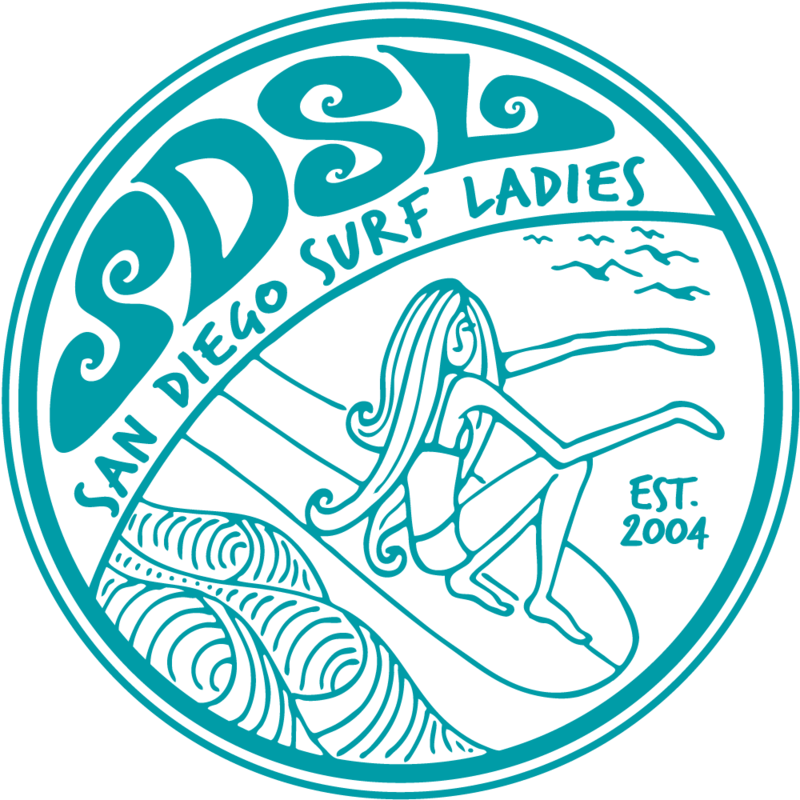 If you're interested in joining TEAM SDSL and competing, please contact Jen Bordine ASAP.